When you need a limo in East Rockaway, you want S&G Limousine. 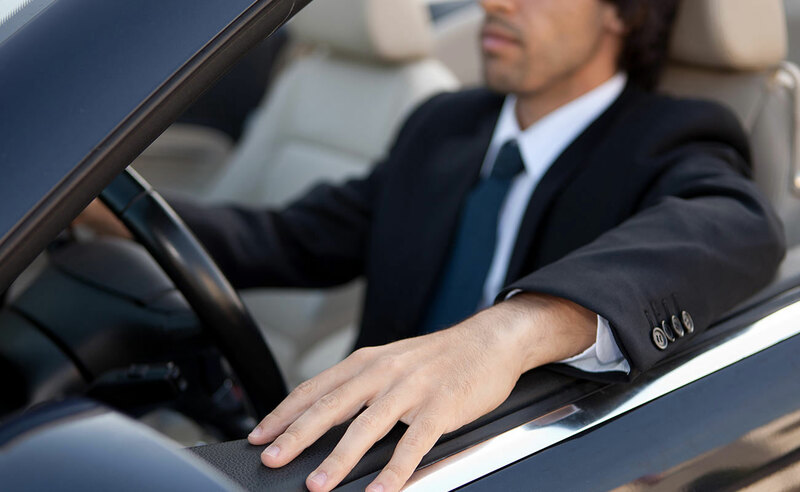 East Rockaway may be one of the smaller towns on Long Island, but even with a population of less than 10,000, you might be surprised to learn that there are several limousine companies all competing for your business. At S&G Limousine, we understand that it’s a crowded market and that’s why we strive to continually improve our service and deliver the kind of limo experience that won’t just have you calling us next time but will also have you recommending us to friends and colleagues. One ride with S&G Limousine and you’ll see the difference, but it starts with something simple – knowing who our East Rockaway clients are and how best to serve them. We’ve built an impressive combination of standard limo packages and an ability to be flexible and customize our offerings to exactly what you want. If it’s a trip to Manhattan for a wedding, a concert at Jones Beach, or an upscale transfer between JFK Airport and your East Rockaway home, S&G Limousine is the company to call. To stand apart from the ever-increasing East Rockaway limo choices available, S&G Limousine includes a number of essential perks that we consider a standard part of our service. In addition to keeping a dispatch office open 24 hours for last minute requests and anytime booking, we’re also proud to offer a full guarantee for on-time pickups and baggage assistance for all airport transfers, including JFK, LaGuardia, MacArthur and other local airports. To book with S&G Limousine in East Rockaway, feel free to give us a call or visit our website. Using the latter, our online reservation systems will allow you to select the limo and options you want as well as get a full confirmation in a few short minutes. Whatever vehicles and amenities you choose with S&G Limousine, you can rest assured that the quality of our service will never be in question. Each ride with us is punctuated by expert driving, a professional approach, and the kind of luxury you’ve come to expect from East Rockaway’s leading limo provider. We aim to be the best and the growing number of local customers lets us know that we’re on the right track and delivering the kind of limo service that you’ll certainly appreciate. Your local East Rockaway limo partner is just a phone call away. Dial 516-223-5555 and learn more about how S&G Limousine can improve your transport options. From East Rockaway wedding limos to East Rockaway prom limos S&G has you covered.